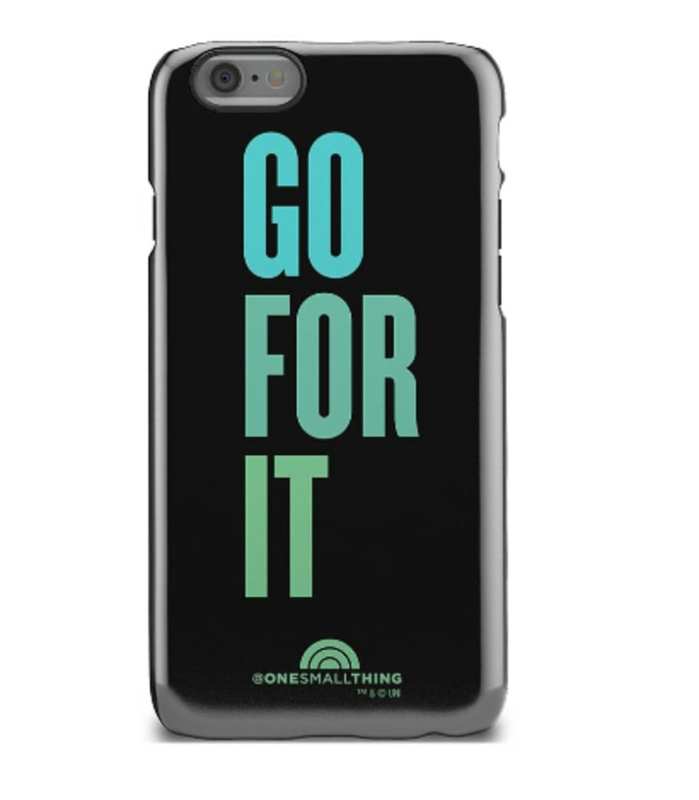 Just in time for the holidays, One Small Thing released a cute line of quotable gifts to brighten anyone's day. The gifts would make a great gift for moms, sisters, teens or any women on your gift list! Whether it's a throw pillow for the chair that's missing an accent color, or tote bag to lug around groceries, go ahead and get one small thing to bring joy to your loved ones. Imagine seeing this positive message every time you go to pick up your phone. There are a few different color combinations to choose from. 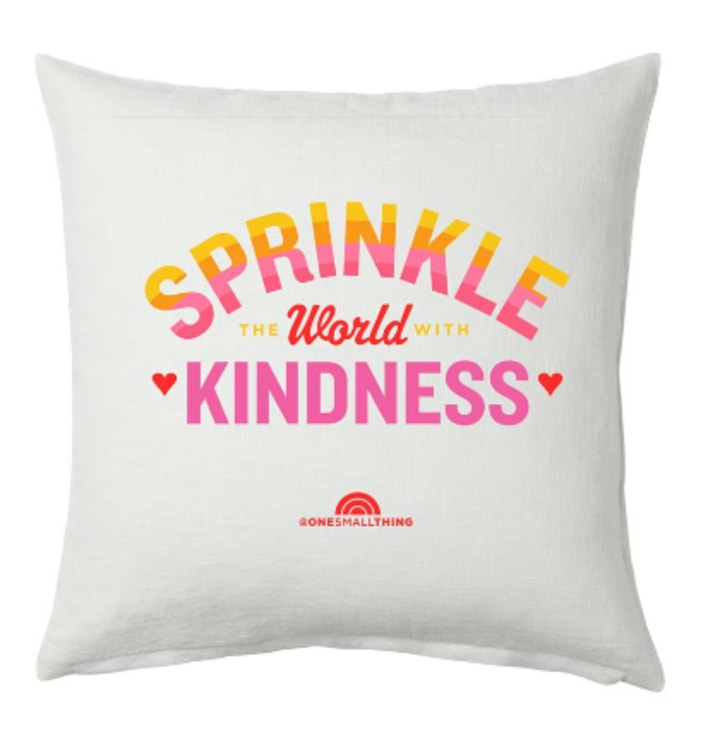 Throw this on your couch or gift it to a friend: This pillow's message of spreading kindness is a mantra everyone can get behind. 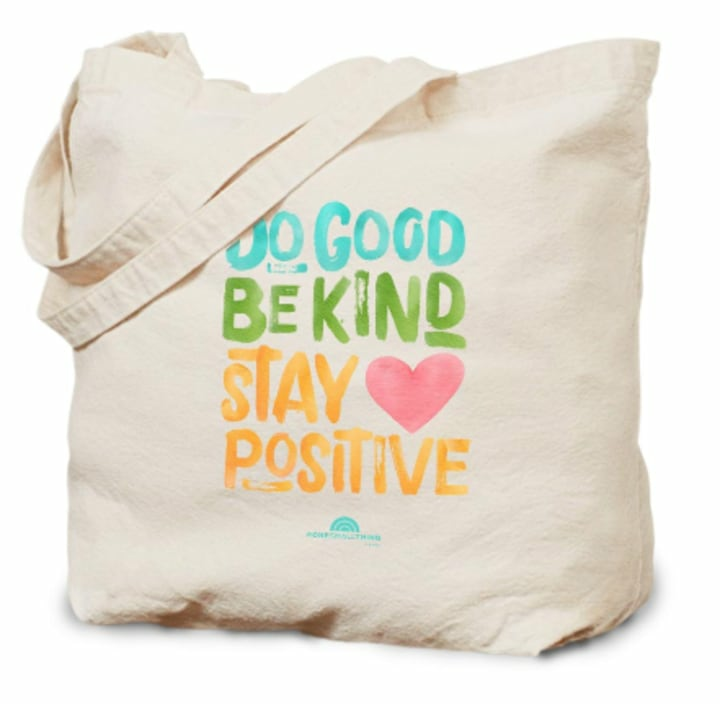 Carry around farmers market finds in style and send out a friendly reminder to be kind. 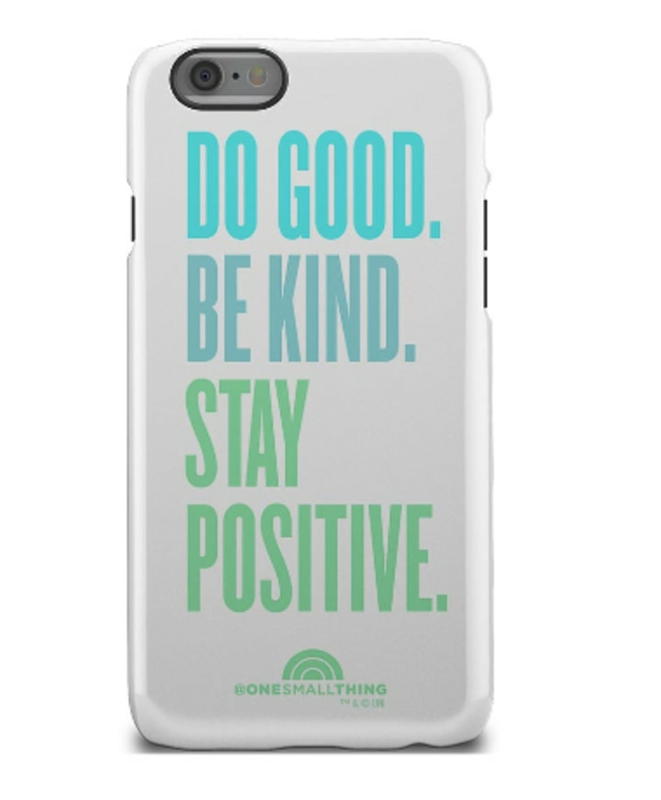 Another phone case with a strong message, this one also comes in a version for the Samsung Galaxy. 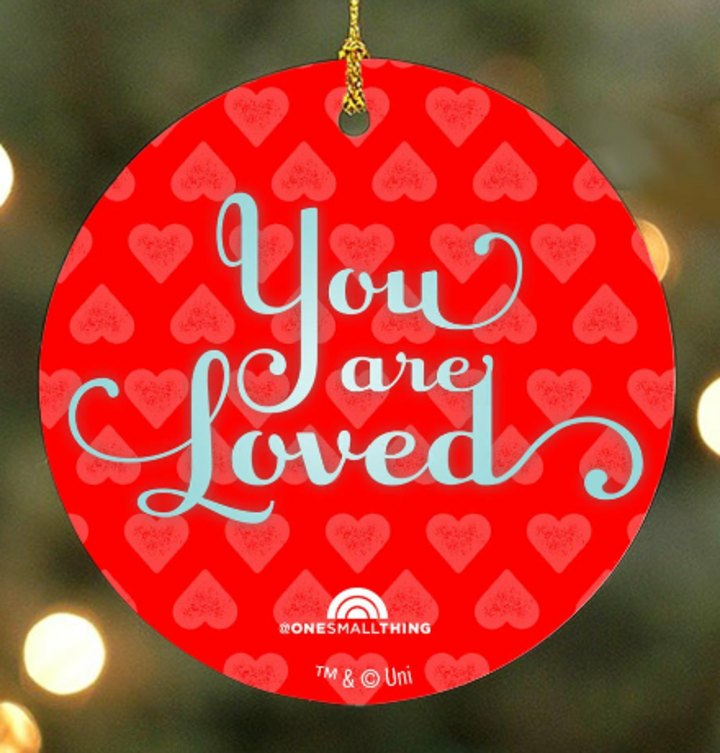 This makes the perfect gift for a parent, grandparent or anyone who needs a little reminder that they are appreciated. 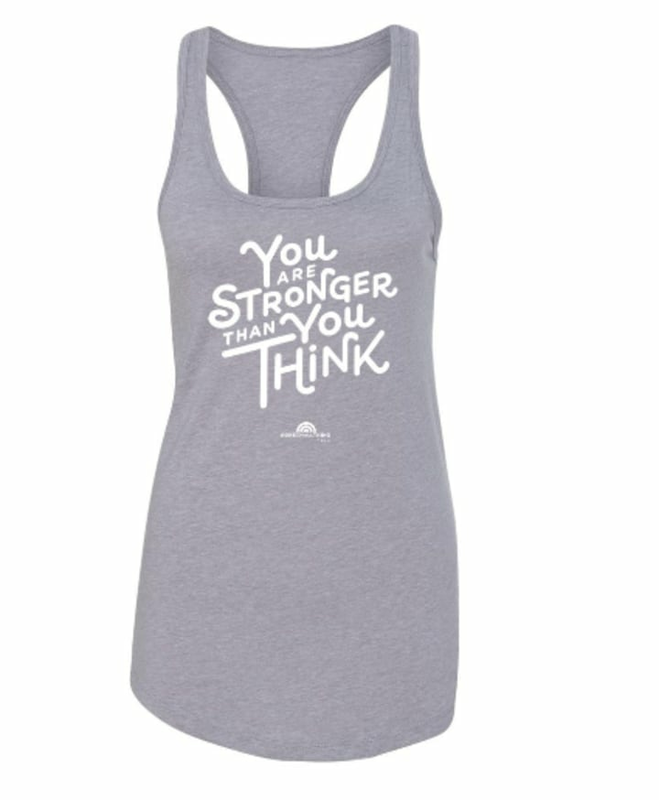 Whether you wear this top at the gym, running errands or while simply lounging around, embody a new positive attitude while wearing the tank. Or exude strength with this gray version! 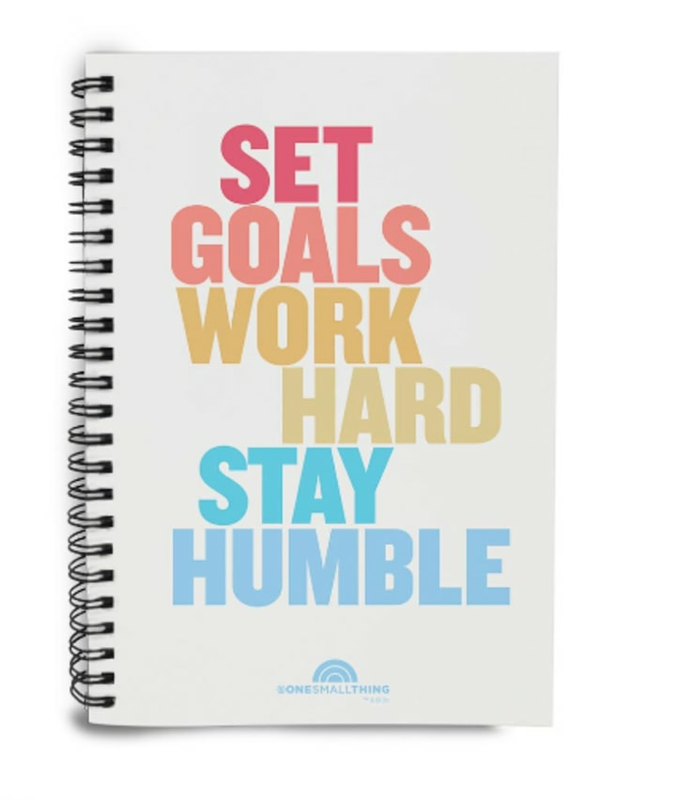 Plan your day and achieve those short-term goals with this notebook.